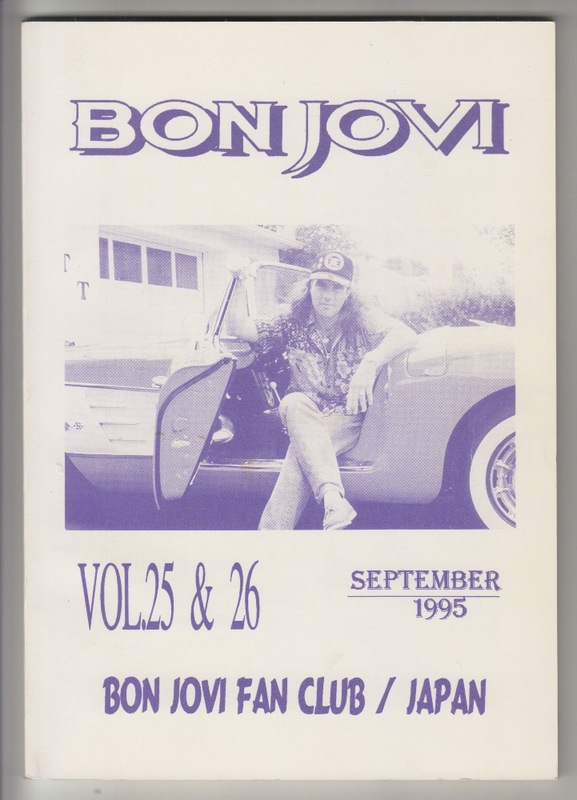 BON JOVI ‘s Japanese version fan club bulletin, September 1995 issue. 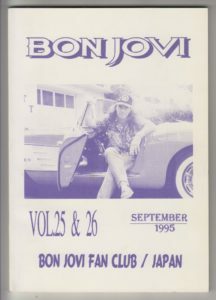 May 1995 Performed thorough performance in Japan, set list, concert report, 1995 UK tour, France tour, US tour tour set list and Concert report. A masterpiece that exceeds 100 pages. French tour was a tour that served as the undercard of THE ROLLING STONES. 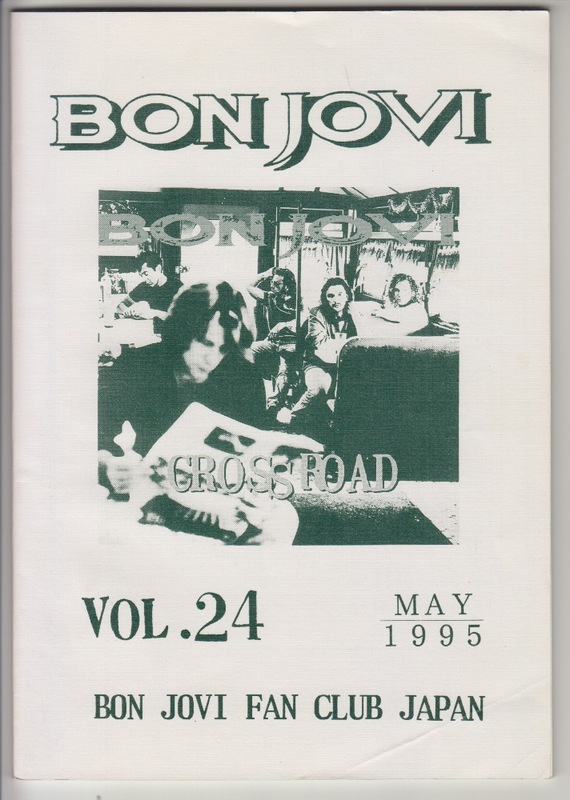 BON JOVI ‘s Japanese version fan club bulletin, May 1995 issue. 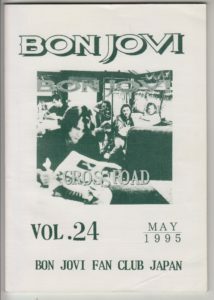 In 1994 Christmas Concert Report in Atlanta etc was published.